Charts&Tides for Mac Public Beta! 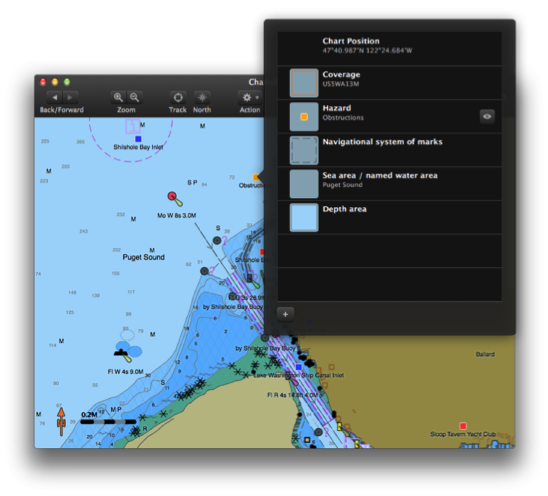 Over two years in the making, the first public beta of Charts&Tides for Mac is finally here. If you would like to participate in our beta testing program, click to send an email (the beta is now closed). Beautifully rendered vector chart derived from US NOAA Electronic Navigational Charts (ENC). Approved beta testers will receive a standalone package that contains Charts&Tides for Mac and the full USA chart. They will also have the opportunity to influence and improve Charts&Tides for Mac through their feedback. The beta is now closed. Thank you to everyone who participated.